When was the last time you visited the outdoors on your cycle with your partner? 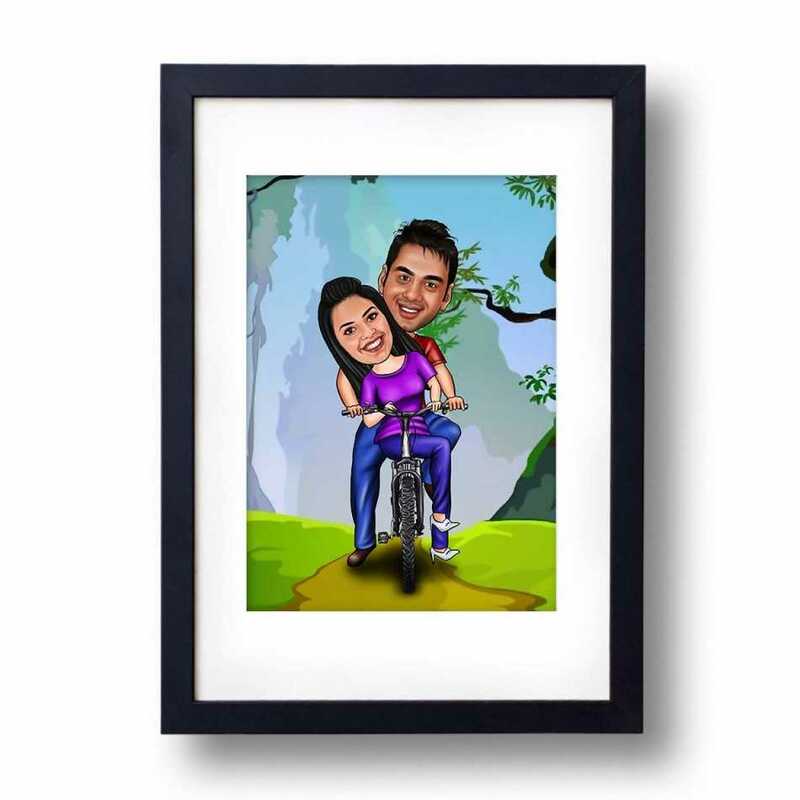 Decorate your room with this custom designed caricature photo frame and remember those special days when you would travel on your favorite bicycle. This template depicts the love story of a couple who enjoy cycling together. The girl sitting in front of the boy show how stronger their bond is. There is no doubt love in the air, and the calm environment compliments it. Are you looking to invite your girlfriend for a romantic cycling journey and want to do it specially? If yes, then what about giving invitation through this beautifully created cycling caricature? It will not give a boost to your relationship, but also let your girl feel getting loved. 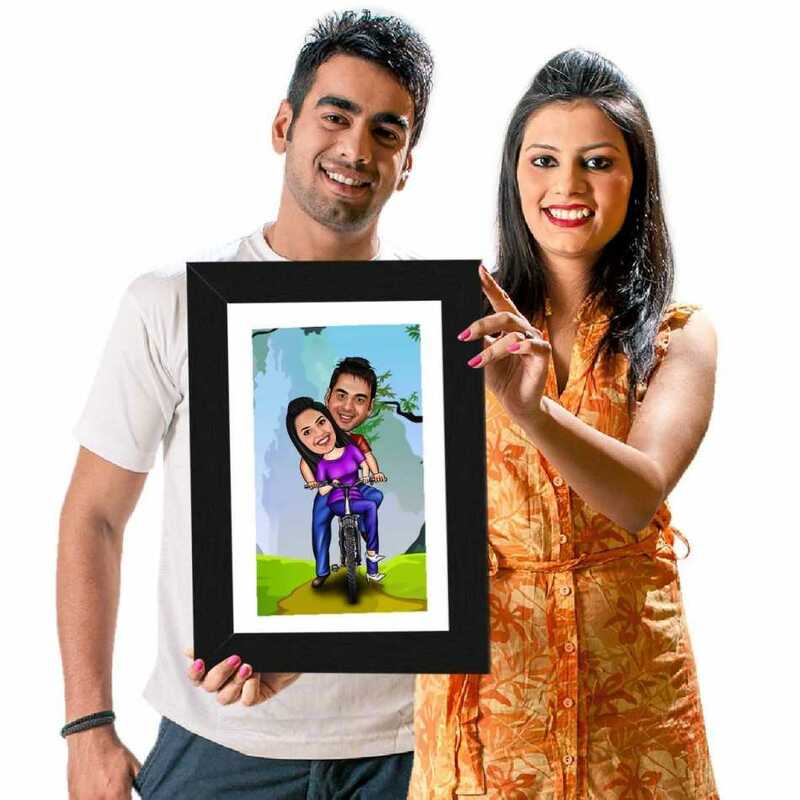 Gifting this caricature will be the reason for a huge smile on the face of your babe. 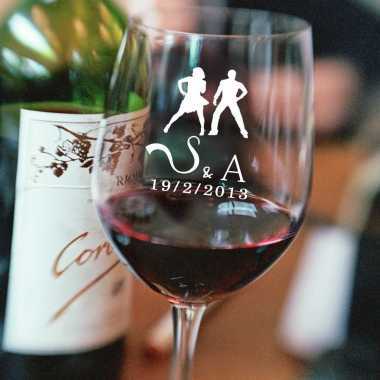 That not all; it can be the perfect gift for someone marriage day, birthday or similar kind of events. 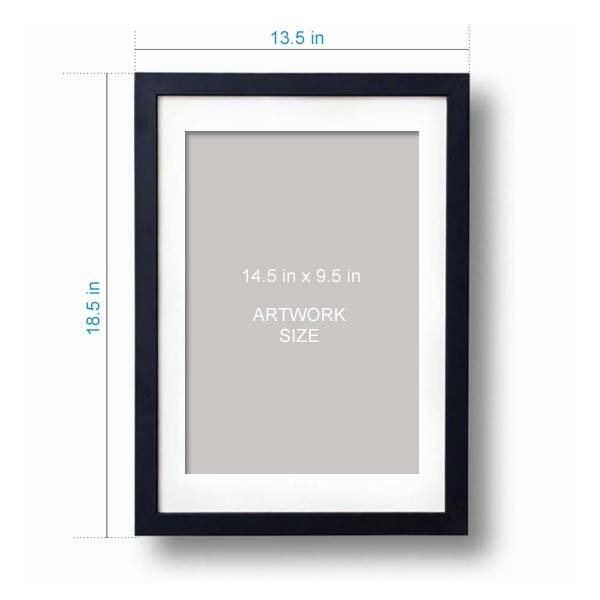 This photo frame allows you to remember the days of fun that a couple spent together in a calm environment.